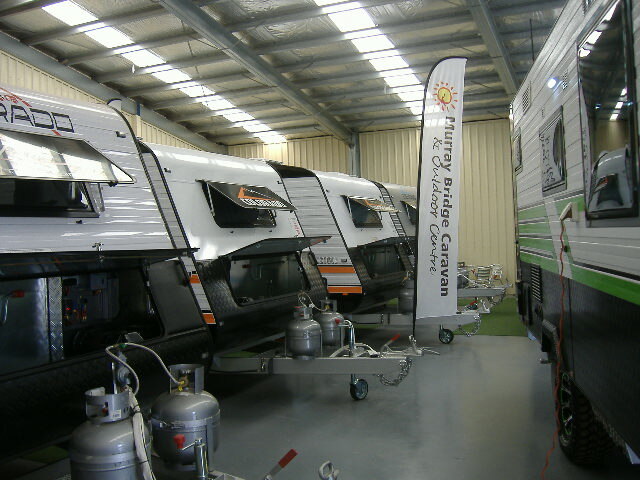 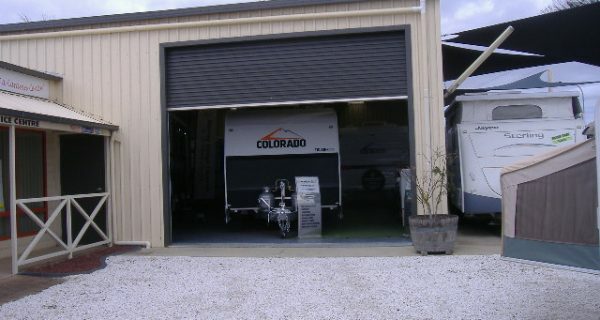 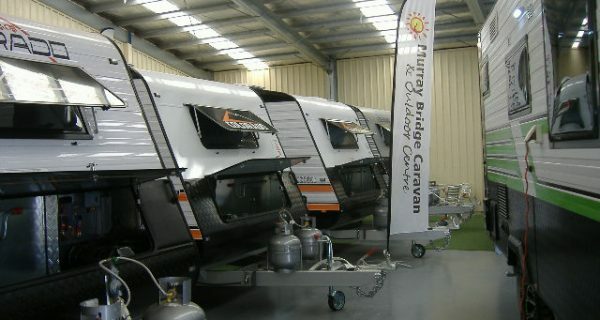 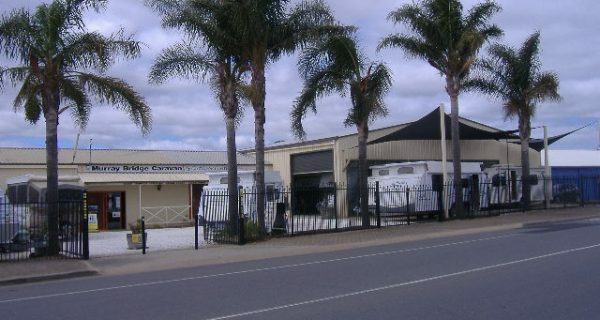 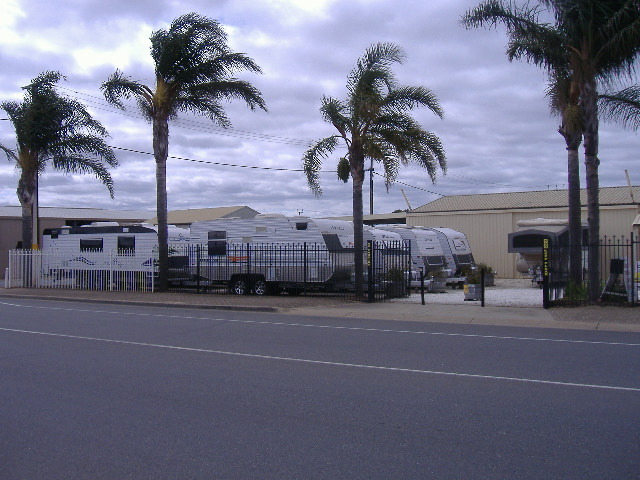 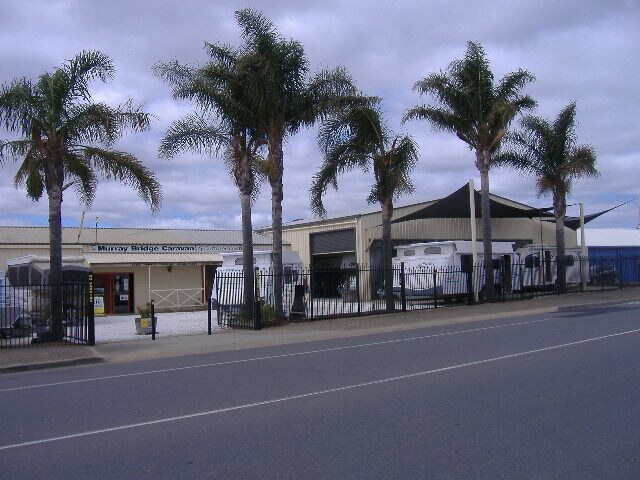 Murray Bridge Caravan & Outdoor Centre specialises in the retail, service, fitting of accessories and repairs of caravans. 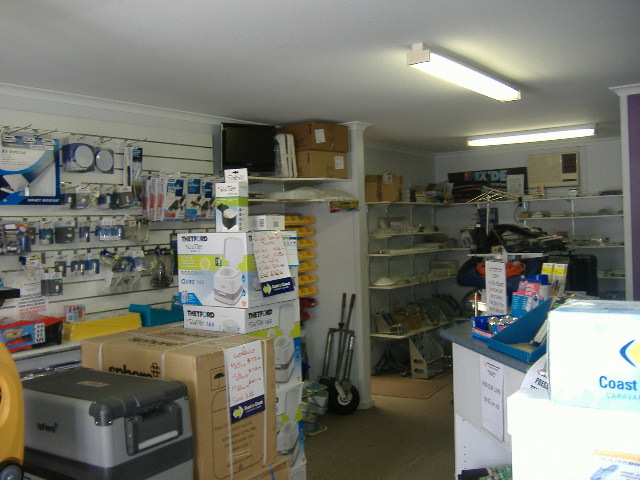 They stock and wide range of exclusive spare parts and accessories at competitive prices. 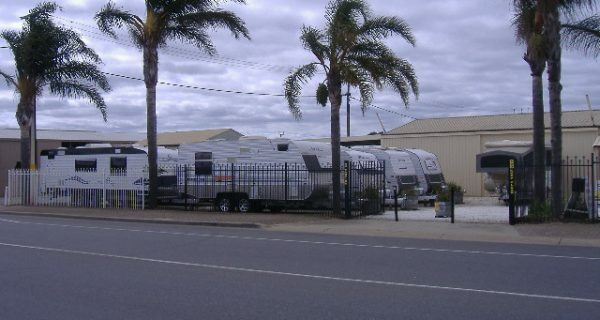 This one-stop caravan centre caters for the caravanning and camping enthusiasts with a full range of new caravans and pre-loved caravans. 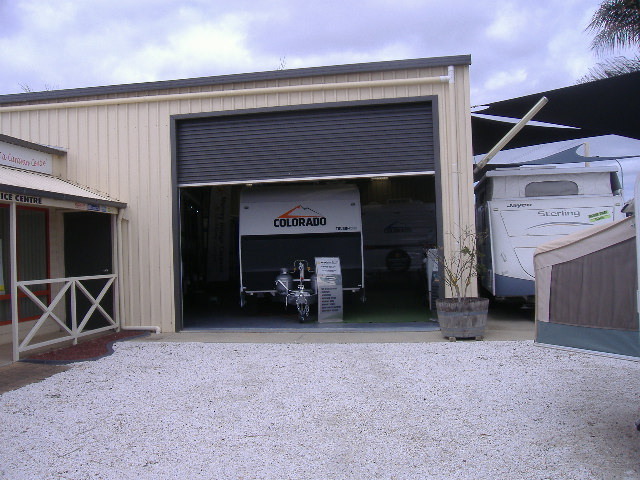 Their retail shop sells roll-out awnings and spare parts, deflapper and tie-down kits, awning mats, caravan and marine toilets, WAECO & Dometic fridges, washing machines, TV antennas, top brand-name TV’s, DVD players just to name a few. 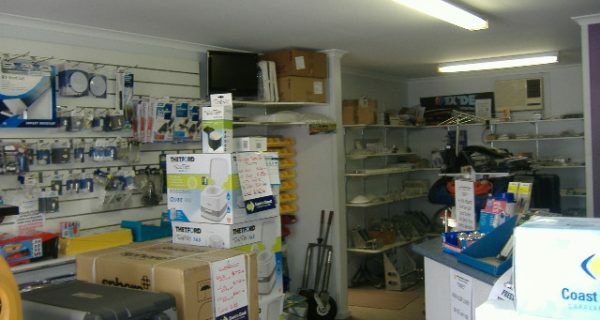 They also sell towing equipment, jerry can holders, hatches, generators, air-conditioners and more.